GARDENA — Robert Shoji will show the short film “I Am an American” (13 minutes), which he directed, at a meeting of the Greater L.A. chapter of the Japanese American Citizens League on Sunday, Feb. 12, at 2 p.m. at Merit Park Recreation Hall, 58 Merit Park Dr. (off 158th Street) in Gardena. In the film, Toshiko Shoji Ito, whose only “crime” was being born to Japanese parents in America, discusses some of her Seattle childhood memories and her forced incarceration to the Minidoka War Relocation Center in Idaho. Last year, the film was an official selection of the San Pedro International Film Festival and was shown on the deck of the USS Iowa docked in San Pedro. 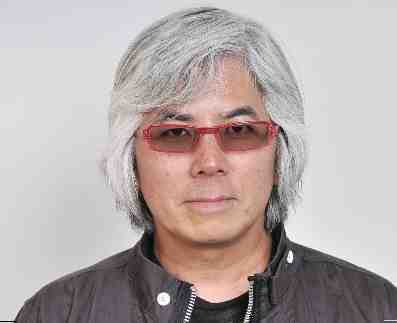 Toshi Ito, Robert Shoji’s aunt, wrote “Endure, a Novel,” published in 2005.